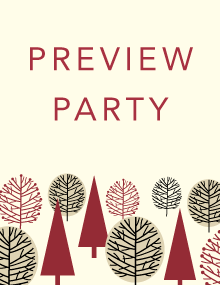 Featuring fine art and artisan wares, the annual Preview Party is a first-look at the Holiday Gift Show. Food will be catered by Breakwater Restaurant of Stonington with drinks and tax free shopping to kick off the show. Sponsored by Historic Mystic, LLC., Mighty Swell Cocktails, and Breakwater Restaurant.